Delete products before deleting K2 manufacturer. 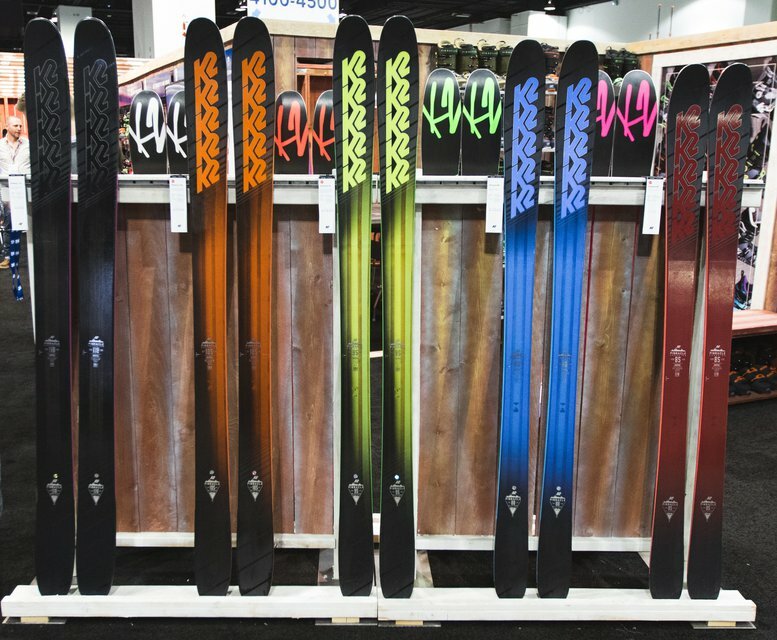 Last year, simplification was the name of the game at K2. This year, the line is consolidated and improved again. The big change is that the Pettitor ceases to be, replaced with a 120mm pow ski called The Catamaran. 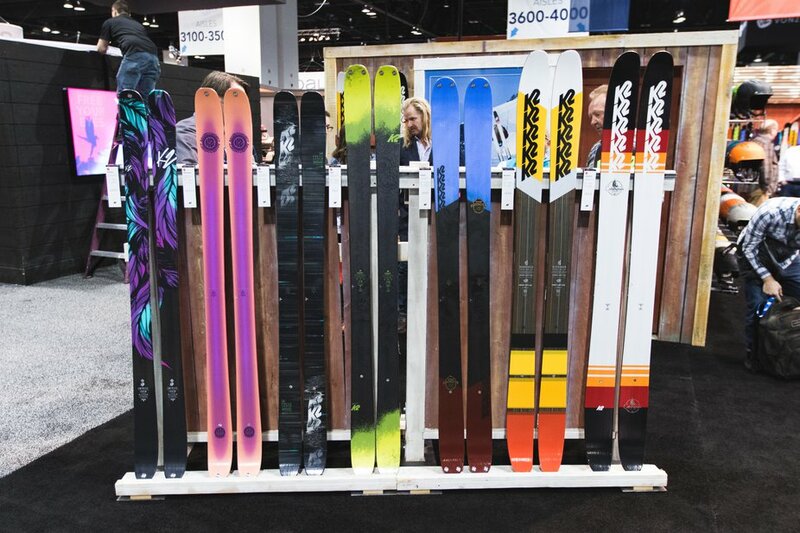 The new ski borrows asymmetric technology from the Marksman and from what I've been hearing from those who've skied it, it's a pretty special offering. The Marksman and Poacher return unchanged except for graphics, but the whole retro theme running through the line looks dope. The Sight and Press get some design tweaks and most significantly, sintered bases, meaning the entire jib line is now sintered correcting an issue so many have had with K2 before. Hype! Manufacturer's Description: A modernized twintip shape for those that take a freestyle viewpoint beyond park features. 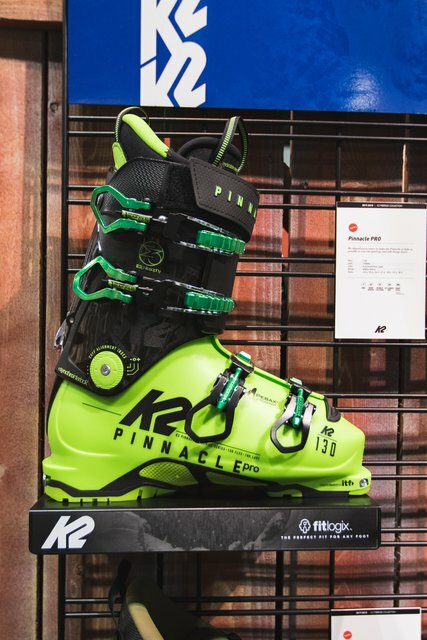 Manufacturer's Description: Redesigned for the new generation of women charging the park and pipe and extending into freeride freedom. 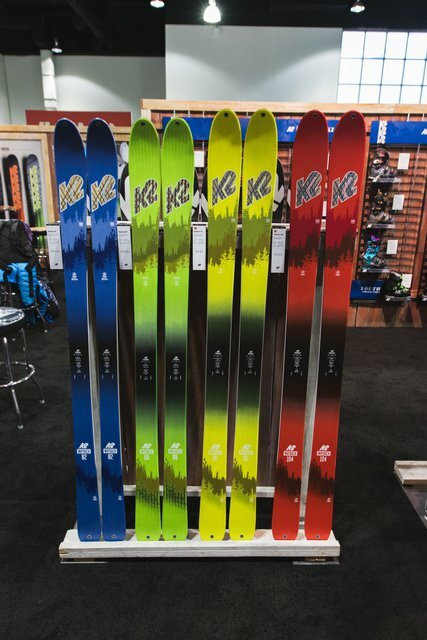 - Upgraded for 2017 to feature a sintered base, the Press is an entry level ski and a decent cheap option. Characteristics: Cheap, soft, nimble. 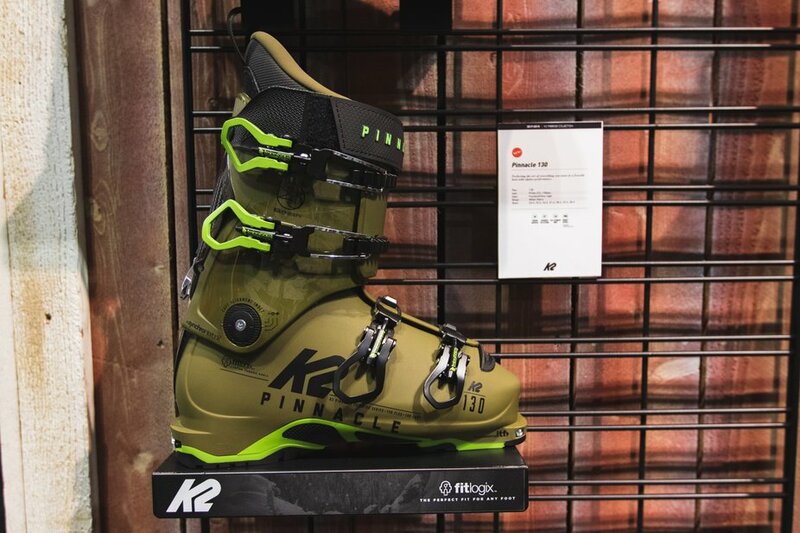 Manufacturer's Description: No nonsense durability and progressive shaping from K2's 25 years of Factory Team design experience. Characteristics: Nimble, solid, stable Manufacturer's Description: Updated shaping for the ever progressing world of park riding creativity.